We all know that the iPhone is getting updated. It happens every September, like the salmon returning to Capistrano. But this year will be a bit different. Primarily, because we're getting 2 iPhone generations released simultaneously. The iPhone 7S will be a decent advance on its own. More speed, and dual rear cameras to allow Portrait Mode (and maybe 3D photography!). And yes. Many, many people will buy iPhone 7S & 7S Plus phones this fall. But those phones lack the power to truly stir the soul. It will (most likely) represent the 4th consecutive year with the (admittedly great) "iPhone 6" design. We all know what iPhone we're excited about. The iPhone 8 / Pro is the one in the middle. I've been expecting Apple to market a "Pro" model iPhone for some time now. 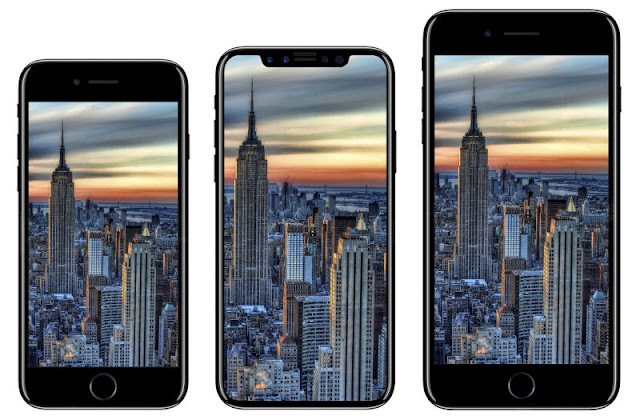 And even if this phone is ultimately called the "8", it will fill the niche that Apple has traditionally called "Pro": Expensive, bleeding-edge tech, introduced alongside similar, more budget-friendly models. I've been using an iPhone 6 for the last 3 years, and I'm not about to make an iterative jump now. I'm fully expecting the iPhone 8/Pro to be $1000-plus, and I'm expecting it to take until 2018 to get one. It's about time. We've reached the point where 4K TVs are pretty much the default for new TV sales. It seems like a lifetime ago, but Apple dragged their feet getting 1080P HD content onto the AppleTV, too. It doesn't matter if they're first - as long as Apple offers a compelling user experience, their customers will upgrade. I think this Apple TV will offer a compelling experience. For starters, it will finally get me to upgrade my Netflix subscription to 4K. 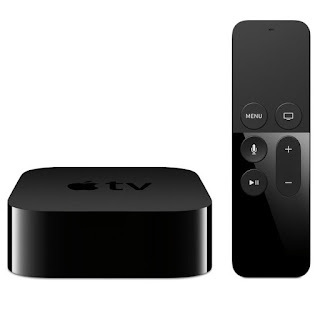 But also, it represents an opportunity to refine the (already great) Gen 4 Apple TV. 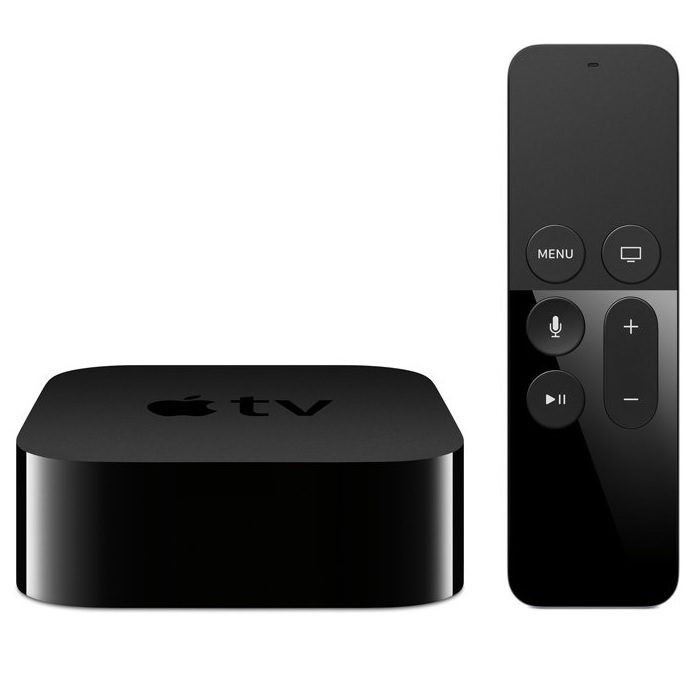 We're starting to figure out what we want, and what we don't want, from an Apple TV. We need more options for this remote - even if it's just an optional add-on. It should be SUBSTANTIALLY larger. It shouldn't be symmetrical - you should be able to tell if you're pointing it the right way without having to look at it. The Siri Remote is really an engineering marvel. How can it be SO SMALL and do so much? And Apple has shown us that we don't need a ton of buttons, either. But... I'd be happier with something a bit larger, and a bit more conventional. This was recently reported by Bloomberg.... and if it comes to pass, it would be a game-changer. Vue's interface is awesome. Putting its content in the TV app could be better. 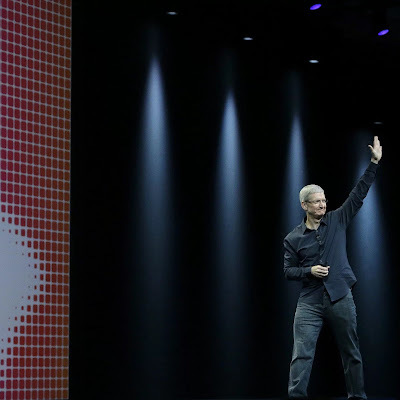 Apple has tried, and failed to launch a Vue or Sling or Hulu or DTV Now-style live-TV service. If one of those providers would work with Apple to incorporate their live-TV streams into an Apple Guide in the TV App... that TV provider would get my business. It's really that simple. 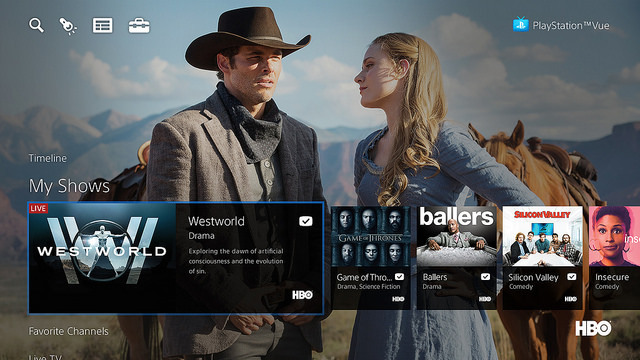 We've been really, REALLY happy with the Sony Playstation Vue experience. But the more Apple can move toward app aggregation on the Apple TV, the better off they'll be. FINALLY. Apple will release its Siri Speaker to the world. HomePods will, in all likelihood, replace my Sonos equipment. 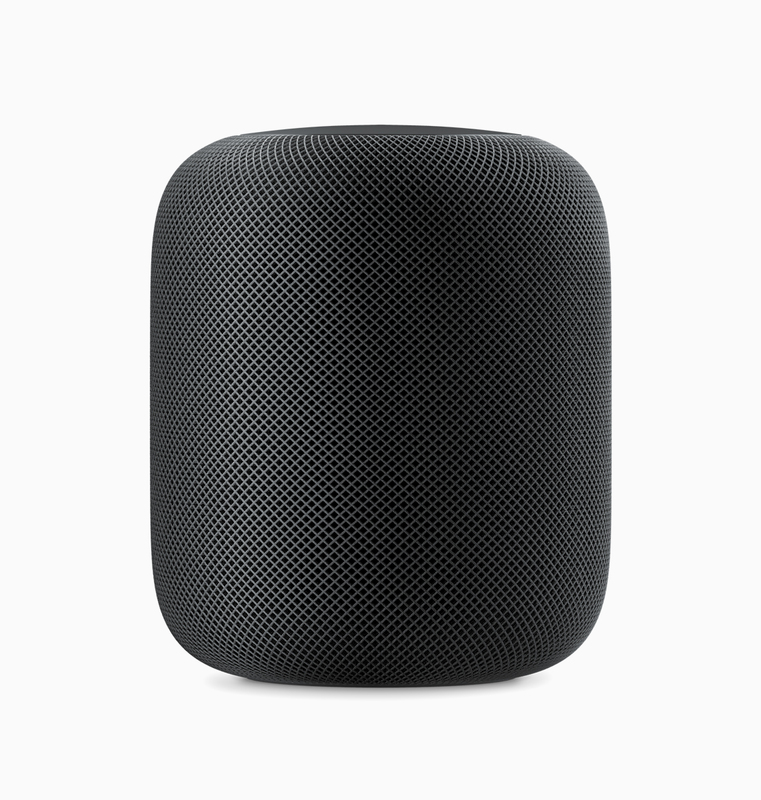 Unless Sonos adds AirPlay 2 and HomeKit compatibility, in which case HomePod will merely AUGMENT our current Sonos equipment. But we'll definitely be picking one of these up on day one.